When young Iqbal is sold into slavery at a carpet factory, his arrival changes everything for the other overworked and abused chidren there. It is Iqbal who explains to them that despite their master's promises, he plans on keeping them as his slaves indefinetely. But it is also Iqbal who inspires the other children to look to a future free from toil...and is brave enough to show them how to get there. 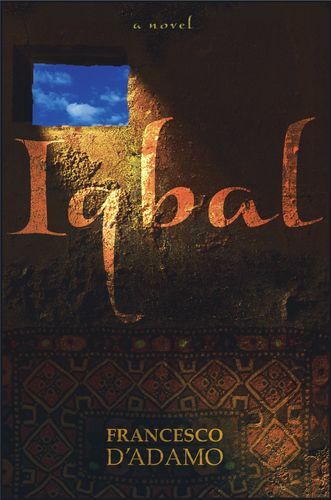 <BR> This moving fictionalized account of the real Iqbal Masih is told through the voice of Fatima, a young Pakistani girl whose life is changed by Iqbal's courage.